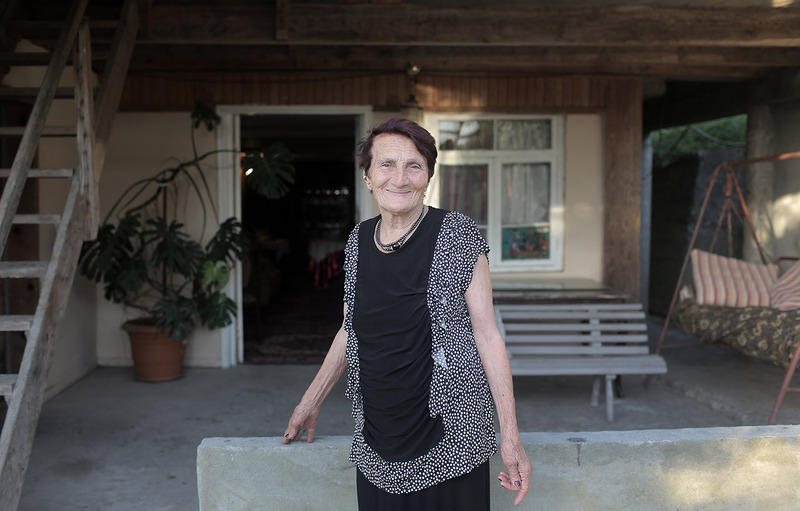 TSNORI, Georgia — Twenty-five years ago, Julietta Chkhetiani was forced to leave her native Abkhazia due to armed conflict there. 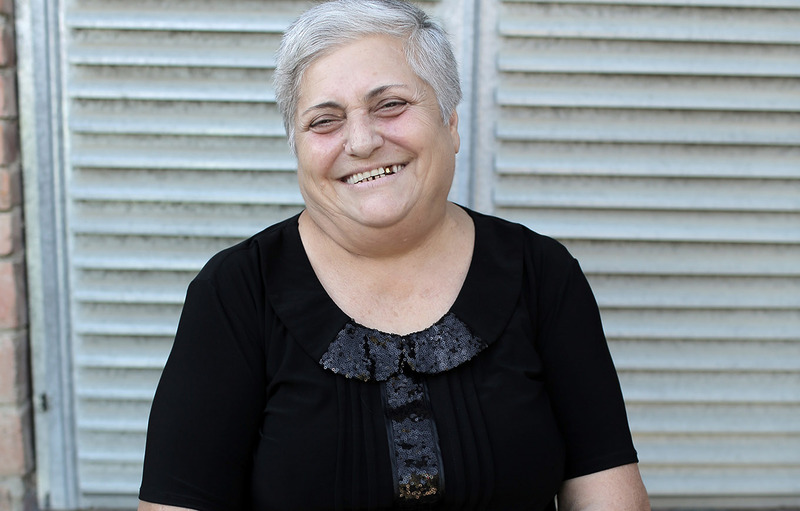 She started a new life in Tsnori, a town in the Kakheti region of eastern Georgia, but never forgot how people helped her when she needed it most. Now 61, Chkhetiani says the time has come for her to help others. As one of the coordinators of the newly established Tsnori Association of Pensioners, Chkhetiani works to help other local older persons who are in need of more assistance. The forming of the association was carried out within the framework of a UNFPA-supported project to tap the knowledge, experience and skills of people of various generations in order to encourage more active ageing. UNFPA has provided support for young activists who are using their social facilities to host special activities for the elderly in the Kakheti and Samegrelo regions of Georgia as part of a pilot project launched in June 2018 to support active ageing. The two facilities, the “Knowledge Café” in Tsnori, and the “Mego-BAR” in Zugdidi, a town in the Samegrelo region, offer places where older people can build their skills, engage in social and cultural activities, share their knowledge and experience, and contribute to intergenerational dialogue in a friendly atmosphere of mutual respect. The Knowledge Café and Mego-BAR are places for older persons to not only learn, but also teach, sharing their knowledge about local cuisine and handicraft secrets with younger people. The young activists behind the project and the participating older persons have many plans for new activities in the future. 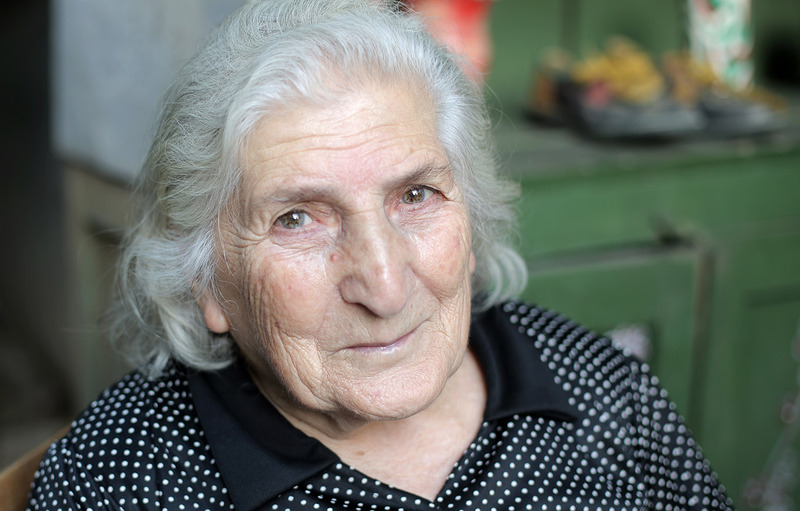 Taliko Januashvili-Kakulia, age 86, from Zugdidi hopes that she will have the chance to participate in dance evenings. The members of the Tsnori Association of Pensioners have already travelled to Tbilisi to attend a theatre performance thanks to additional resources the Knowledge Café founders mobilized from the private and public sector to fund the trip. At age 88, Zizo Mateshvili was one of the first people to enrol in the computer courses offered at the Knowledge Café in Tsnori. She hopes these skills will help her to better communicate with her grandchildren who live far away from her, and who suggested she take the course to acquire some new knowledge. “They created a very pleasant atmosphere; it is a great joy for me to come here,” Nazi Sephiskveradze, age 66, says of the Knowledge Café in Tsnori, where she has taken part in many activities. The latest news on gender-transformative programming in the EECA region.